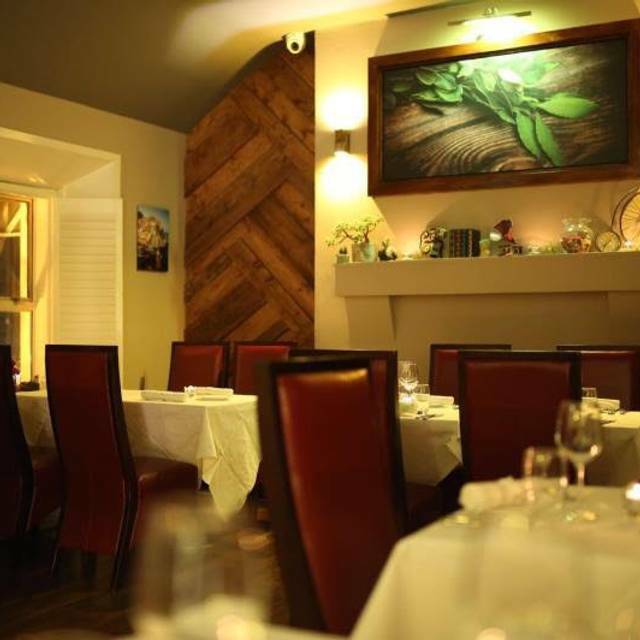 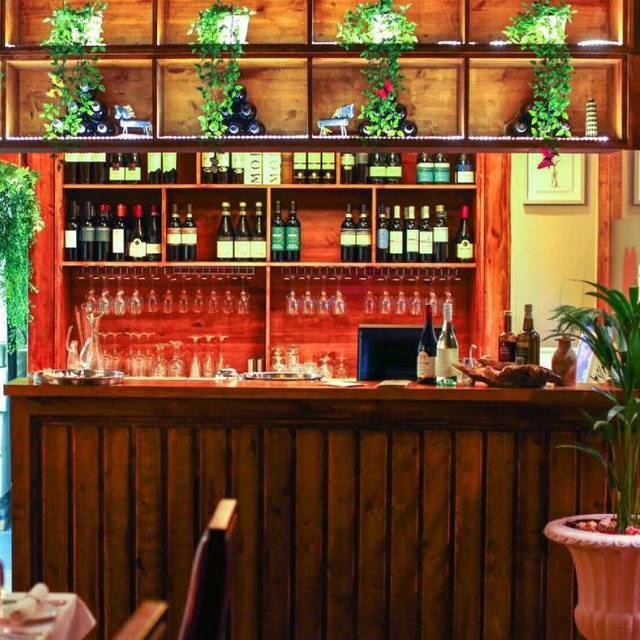 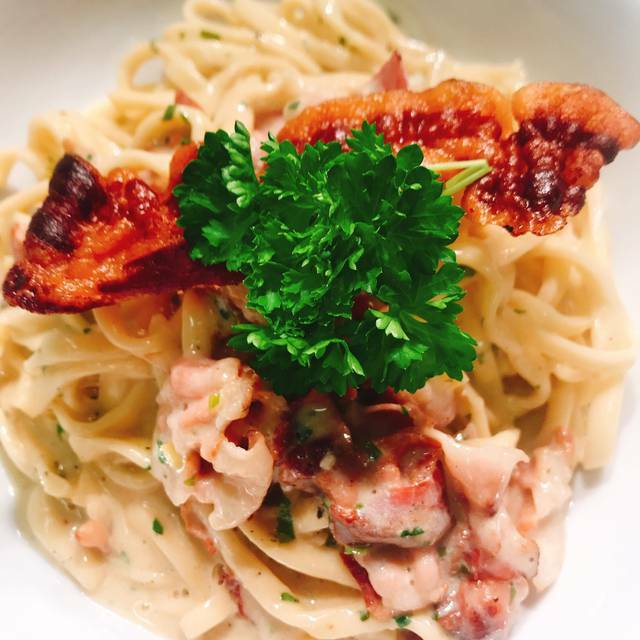 This is a family run Italian Restaurant in MONKSTOWN. 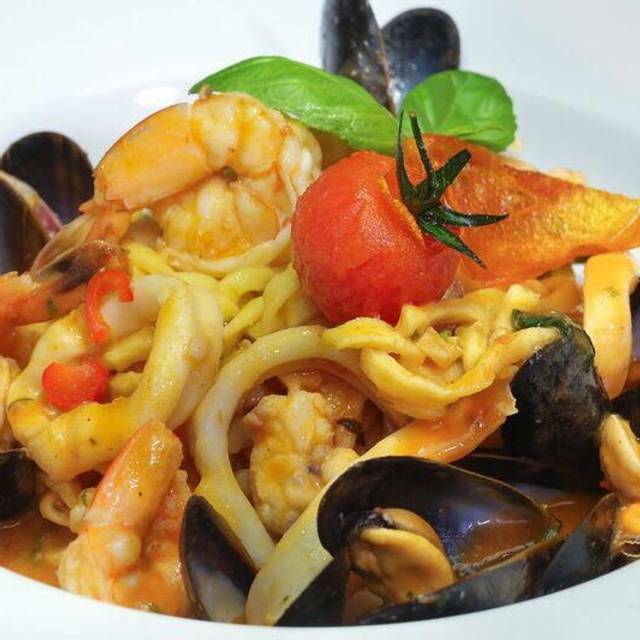 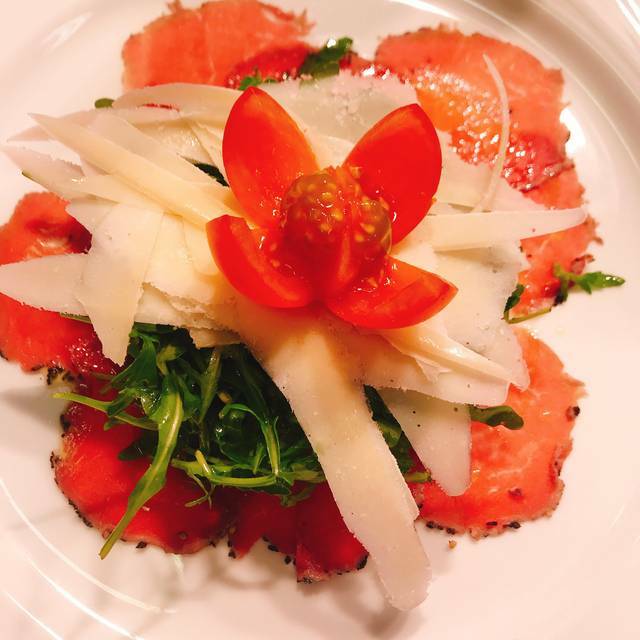 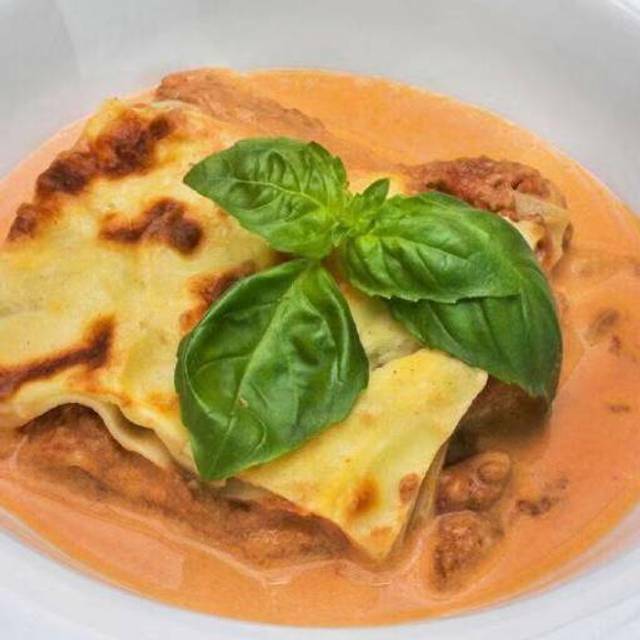 We provide hand craft pasta dishes made with the finest Italian Ingredients. 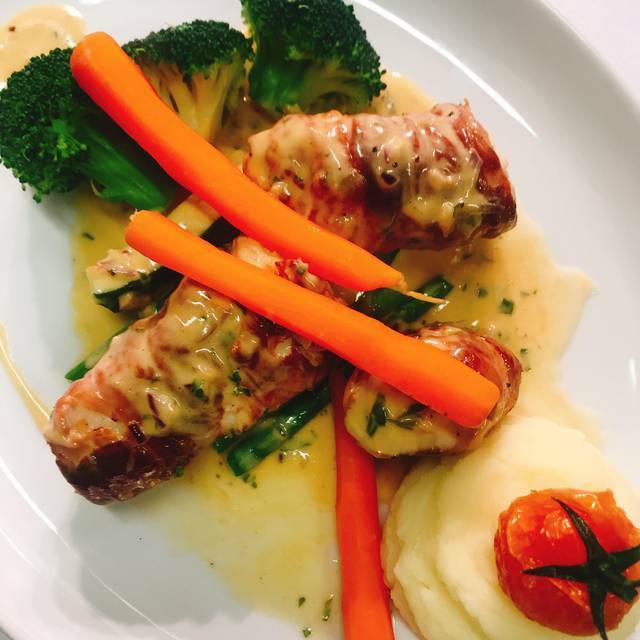 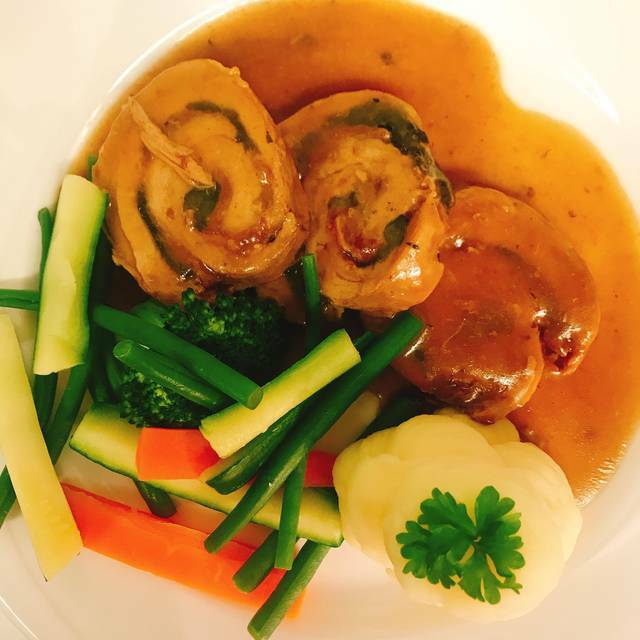 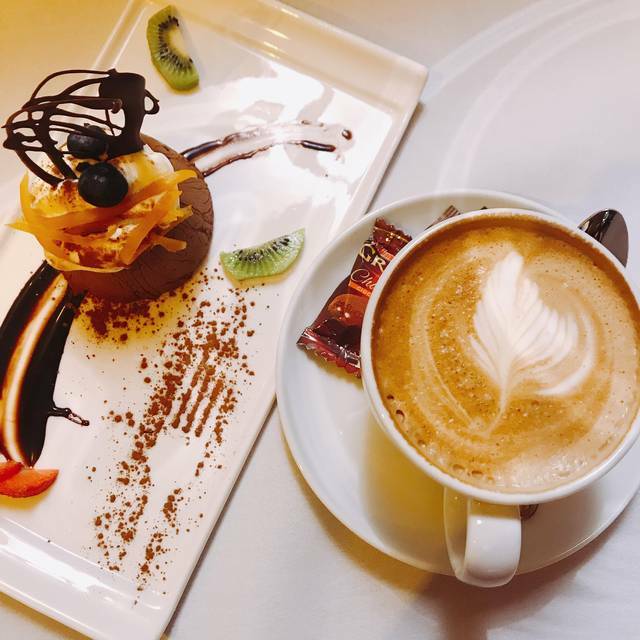 All of our dishes are Homemade freshly cooked to order.